The legendary, stage-ready acoustic, the Yamaha APX, comes back with a vengeance in the new APX600 model. Explore the comfort and playability of the slim-bodied APX600 Acoustic Guitar. Available in five cool finishes. 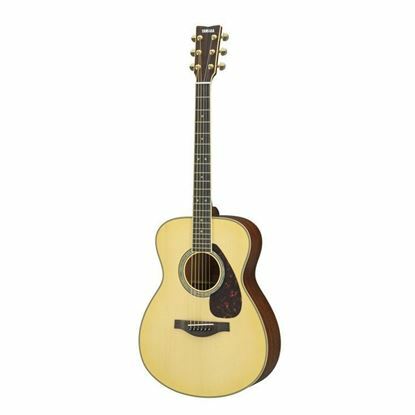 Featuring the amazing 'natural' acoustic guitar resonance of the TransAcoustic, the FG-TA is the larger Western body model. Great value. Featuring the amazing 'natural' acoustic guitar resonance of the TransAcoustic, the FS-TA is the mid-sized Concert body model. Great value. The LL16-12 is a jumbo body acoustic guitar with the huge atmospheric resonance of a 12-string guitar with Yamaha's Acoustic Resonance technology.